I Love You, Mom, but . 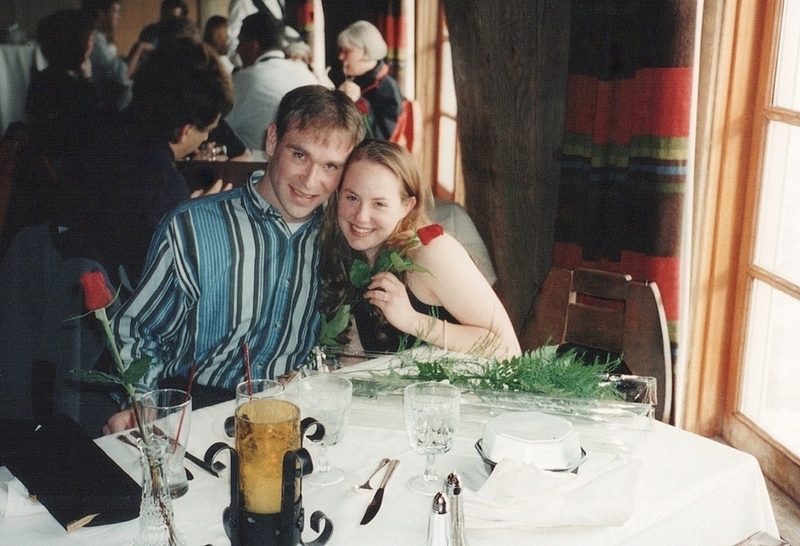 . .
Our wedding day, September 5, 1998, was a day of new beginnings. It was also a day for me to say, “Sorry Jan, she’s mine now.” No need to fret though. I’ve taken good care of her the last twelve years. 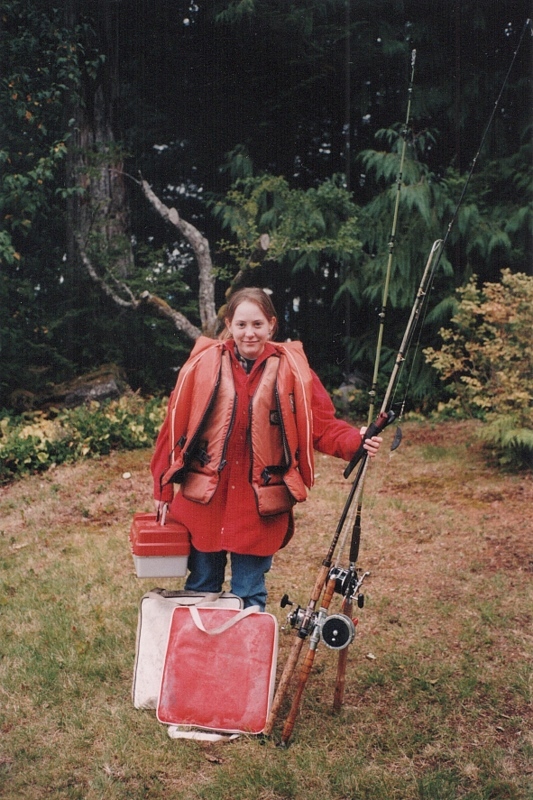 In the summer of 1998, we decided to take a trip to Alaska. After all, my parents wanted to meet Amity. 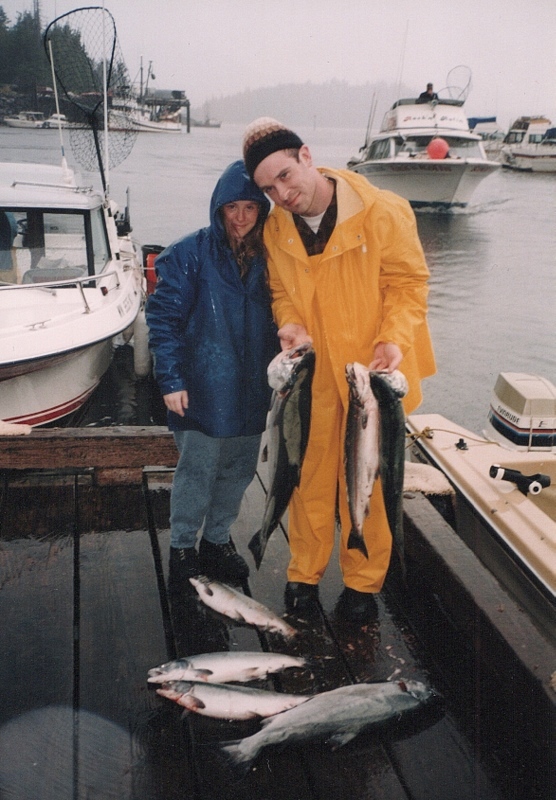 What better way than to drag her up to Ketchikan and force her to go fishing? 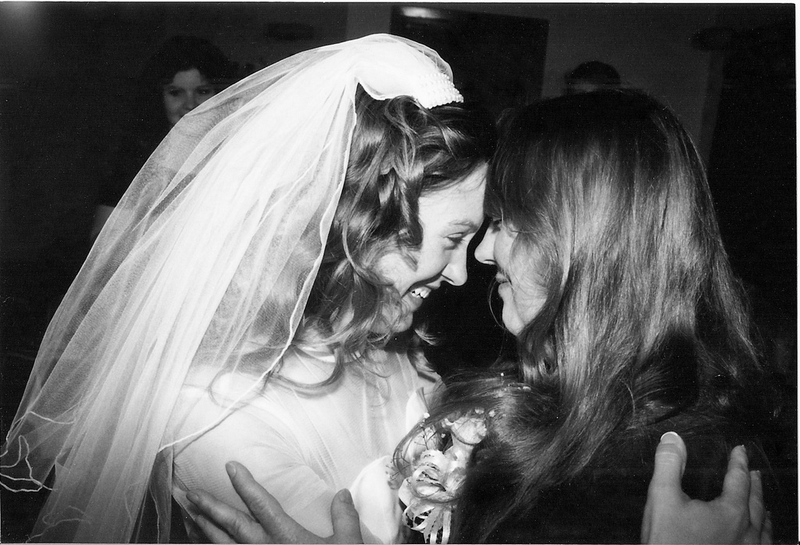 My parents figured that if she survived the trip to Alaska, she’d be worthy to marry their son.